Bottom line is, since the ones rioting do so for the money (and government benefits) offered them by Soros and Rome, they cannot possibly understand the basic reality behind the Muslim Brotherhood and their well-funded existence under Obama as well as the Obama sanctioned foundations that he setup in the USA during his administration. And if they do understand and riot anyway, they are the ultimate sell out to say the least. But me thinks the majority only understand what their Anarchist employer tells them and since they won't question them so as to keep the paychecks flowing, they do as they are paid to do. And it's not just the rioters either. As we all know the media is in on all this as well. VIDEO: Dearborn Michigan looks like Saudi Arabia?! Obama kills dozens of Syrian soldiers fighting ISIS! VIDEO: TRUTH ABOUT MUSLIM BARACK HUSSEIN OBAMA-Malik Obama interviewed! Obama, blacks and radical Muslims: Perfect storm for anarchy? TONS of strange info on Obama! Muslim terrorist couple used Obama's immigration system to enter U.S.
'Sophisticated network' of radical Mosques protected by Obama in U.S.
VIDEO: BOMBSHELL: Obama rejects intel of known Islamic terrorists! U.S. Pilots: Obama blocks 75% of ISIS strikes! Over 100 million Americans believe Obama is a Muslim! VIDEO: Obama just made a SHOCKING admission! VIDEO: Obama demands Christians Deny Jesus! VIDEO: Obama Allows Islamic Prayer in Capital Building! Top general: 'Islamists embedded in White House? VIDEO: President Obama giving strategy advice to ISIS? VIDEO-Harvard University: Obama "born in Kenya"
VIDEO – Obama send F16's to Muslim Brotherhood! 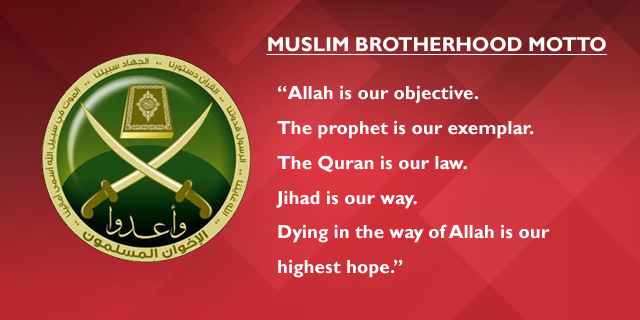 Why is Obama in bed with the Muslim Brotherhood? U.S. Army uniforms to include Muslim headscarves, turbans? VIDEO – Obama is a Muslim- Gaddafi Speech Is this why Gaddafi had to die? As is common knowledge, everyone knows Muslims hate the freedom America creates. Now, look at how Obama has removed freedoms from Americans since taking office.